Our next client feature profile is PrintPoint out of Palisades, New York. PrintPoint is a printshop estimating and management software. Their software is used all around the world assisting printing companies everywhere. PrintPoint uses SmartFile to help their company in a variety of ways. 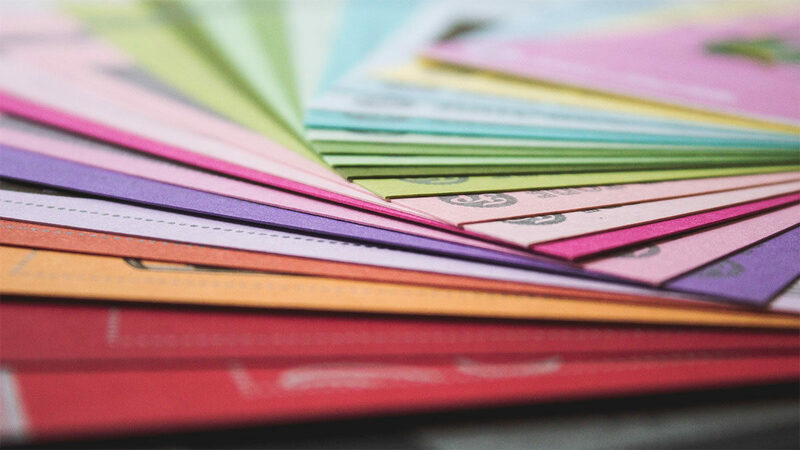 We interviewed Morrie Brown, Owner of PrintPoint, about his company and how they utilize SmartFile. PrintPoint was first released in 1992, and is available in both Single User and a fully featured Client-Server system. With hundreds of North American and international clients, our clients include small and medium-sized commercial, in-plant, large format printers and digital printers as well as prepress shops. What are some challenges in the print industry relating to sending files? We are vendors to the print industry. Where email used to suffice for sending files, FTP now plays such a critical role in the movement of large artwork for print. 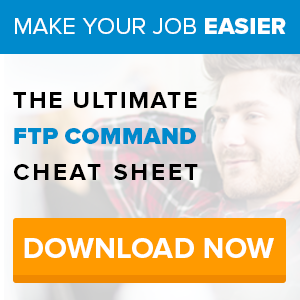 Our customers really are not aware of FTP services for the most part. They will often host by themselves and then run into issues when the internet fails or worry about redundancy of hard drives. 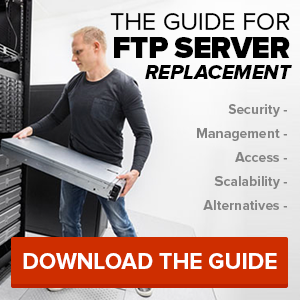 We always suggest that they use an outside FTP vendor. How does PrintPoint use SmartFile in the day-to-day routine? To host “folders” for each of our clients to securely exchange files. To keep backups of our development version for off-premises protection. SmartFile is allowing the developers and tech support staff to pass along the less technical work to customer service reps in our company. Using the branding and emailing links allows CSR’s to send emails to our customers to download the appropriate software and then the higher level tech support people take over and complete the installation/upgrades. What is the one SmartFile feature PrintPoint uses the most? User permissions. We have to protect each customers files. There is no way co-mingling files could work for us. The other features are new to us and they are GREAT! PrintPoint is a great company that is leading the way for printshop management software. I want to extend a thank you to Morrie Brown and PrintPoint for their time and insights. If you are interested in learning more, please visit PrintPoint’s website. If your company is using SmartFile and would like to be profiled for our audience, please contact us! We want to hear about your company and how you are using SmartFile. And if you’re interested in trying SmartFile, click here and find out why people love using us. Previous Previous post: Who Creates The Biggest Files? 3 Industries That Go BIG!